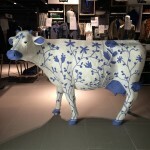 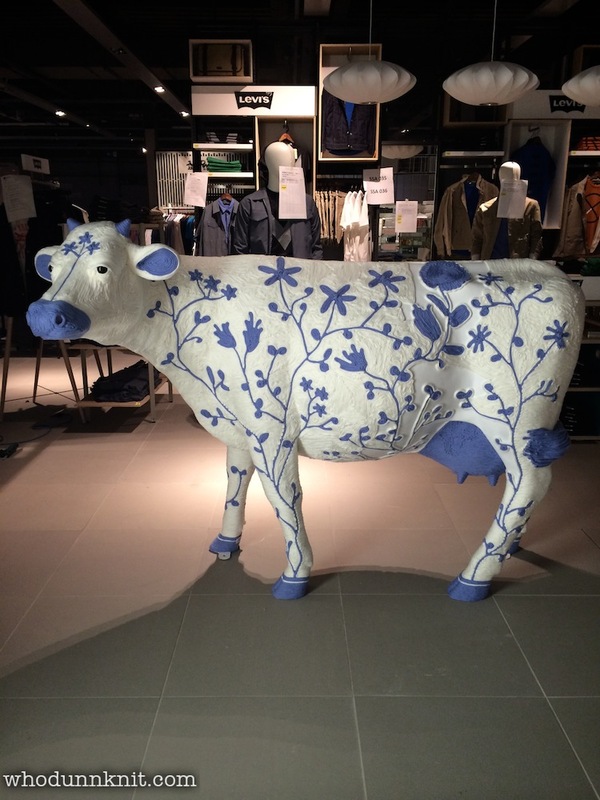 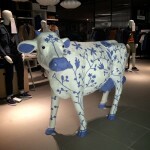 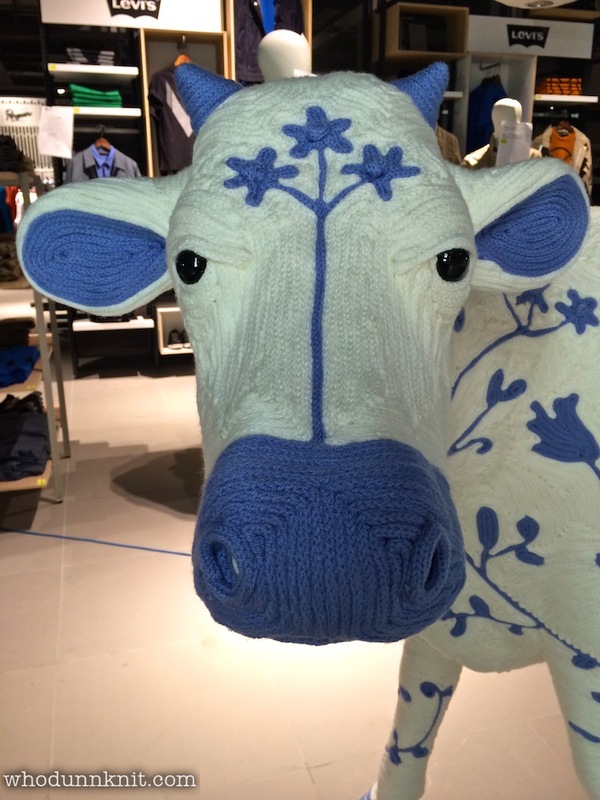 Charlotte the Cow was commissioned for John Lewis’s 150th anniversary. 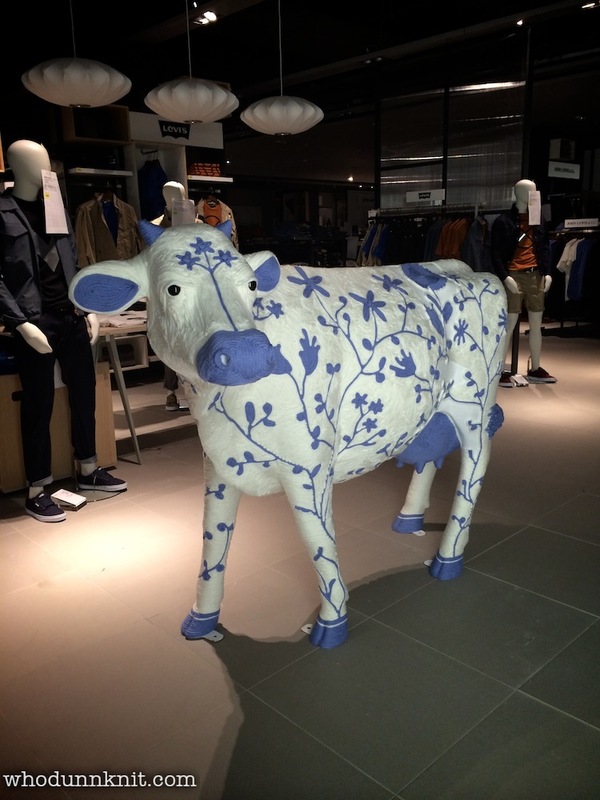 The blue and white willow pattern is inspired by the Burleigh pottery range. 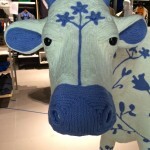 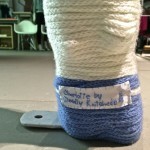 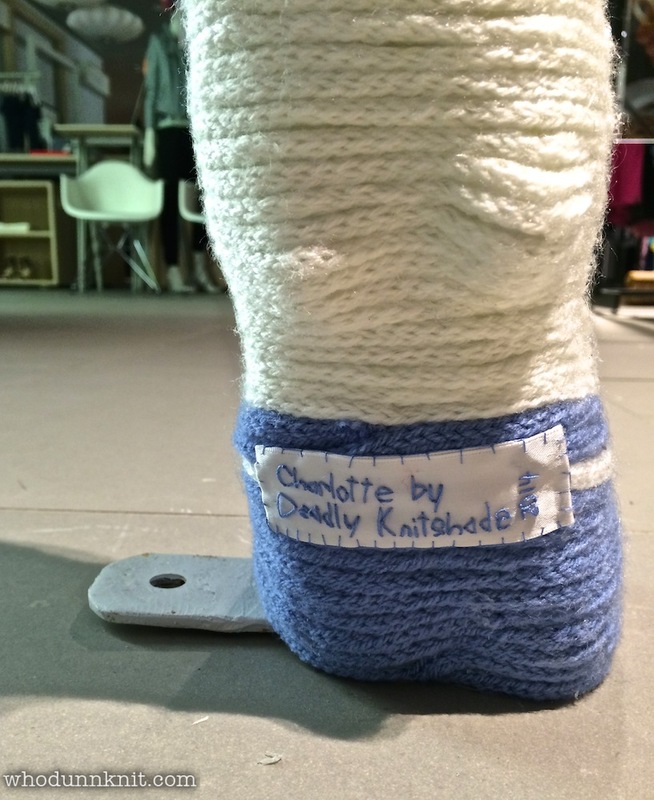 She was created on site during the final stages of the store’s opening.